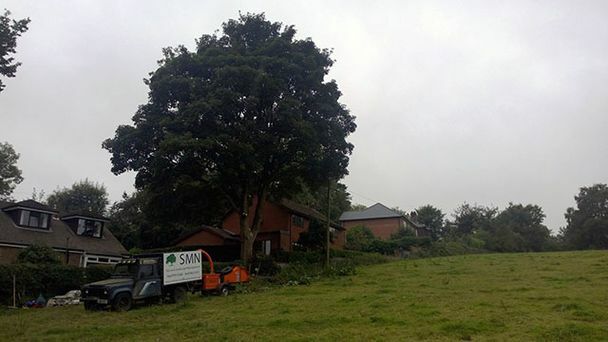 SMN Tree and Landscape Management are qualified, insured and experienced in all aspects of Tree Surgery. We cover all areas within North West England including Greater Manchester, Merseyside, Lancashire, Cumbria and Cheshire. We are able to deal with anything from the smallest bushes to 120 foot plus trees. We are West Lancashire Council and Wigan Council approved arboricultural contractors.